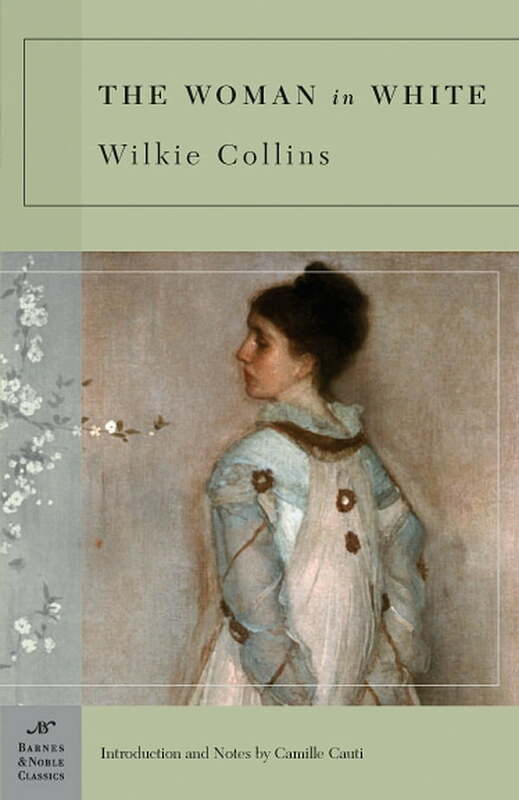 One of the greatest mystery thrillers ever written, Wilkie Collins’s The Woman in White was a phenomenal bestseller in the 1860s, achieving even greater success than works by Dickens, Collins’s friend and mentor. Full of surprise, intrigue, and suspense, this vastly entertaining novel continues to enthrall readers today. The story begins with an eerie midnight encounter between artist Walter Hartright and a ghostly woman dressed all in white who seems desperate to share a dark secret. The next day Hartright, engaged as a drawing master to the beautiful Laura Fairlie and her half sister, tells his pupils about the strange events of the previous evening. Determined to learn all they can about the mysterious woman in white, the three soon find themselves drawn into a chilling vortex of crime, poison, kidnapping, and international intrigue. Camille Cauti earned a Ph.D. in English from Columbia University. Her dissertation concerns the Catholic conversion trend among the London avant-garde of the 1890s. She has also published articles in Italian-American studies. She works in New York City as an editor and critic.